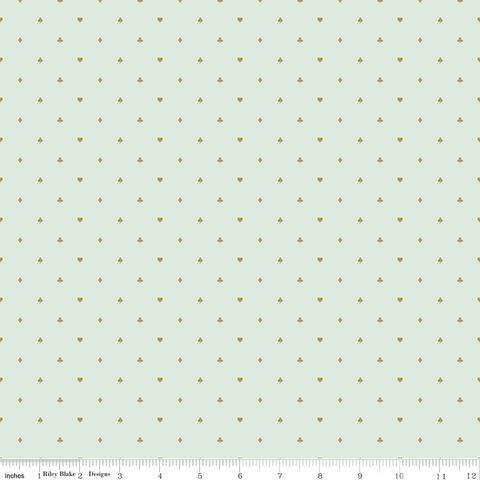 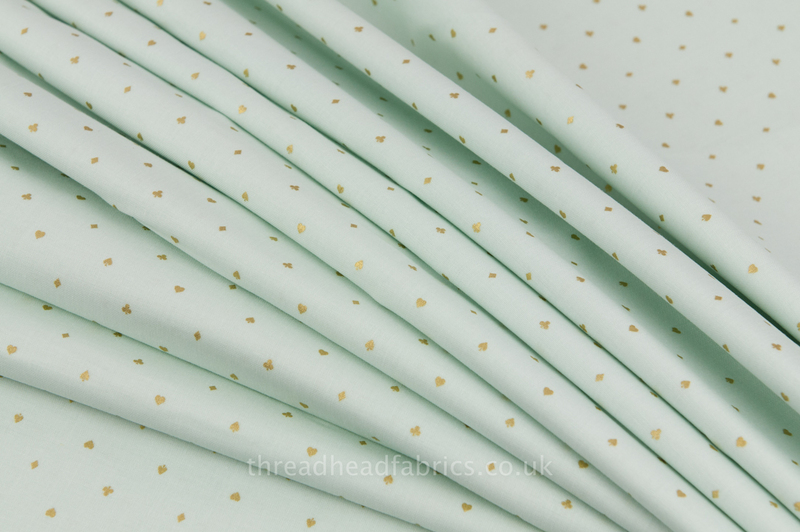 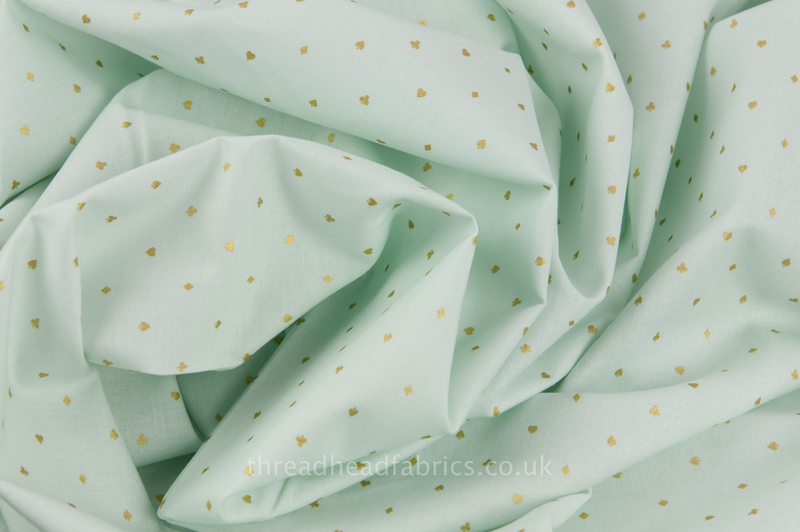 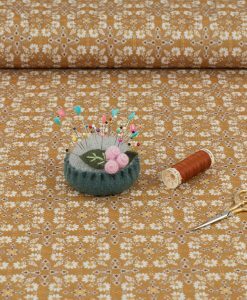 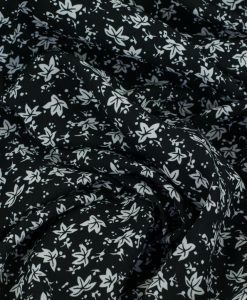 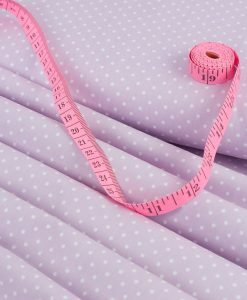 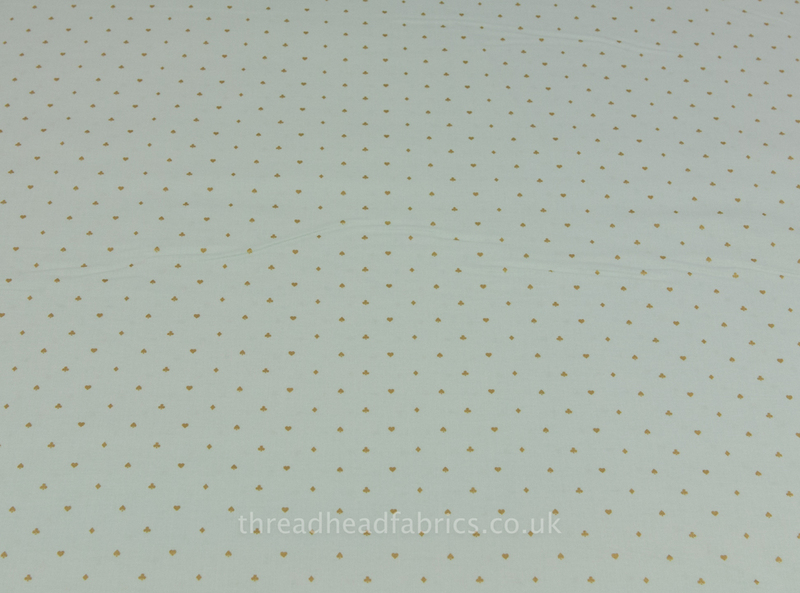 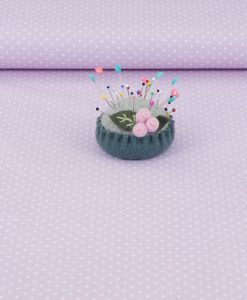 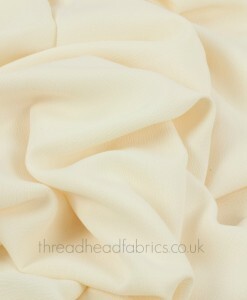 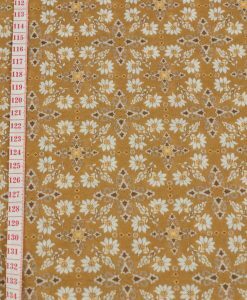 The modern simplicity of this beautiful fabric will make it an absolute winner for your next special sewing project! 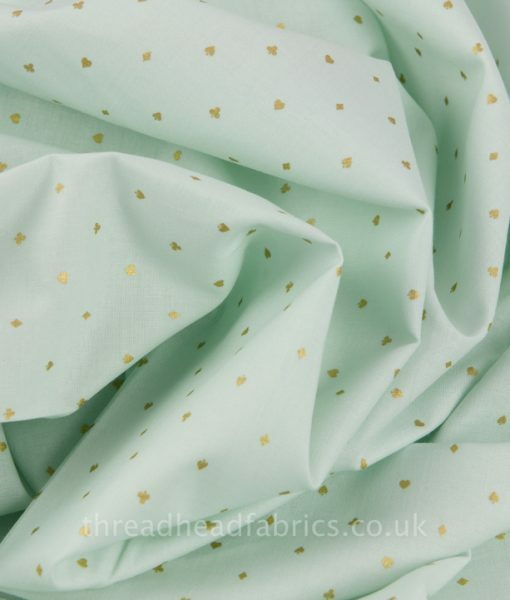 Tiny metallic playing card suits of hearts, spades, clubs and diamonds seemingly float on the softest mint background fabric. 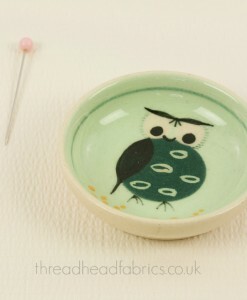 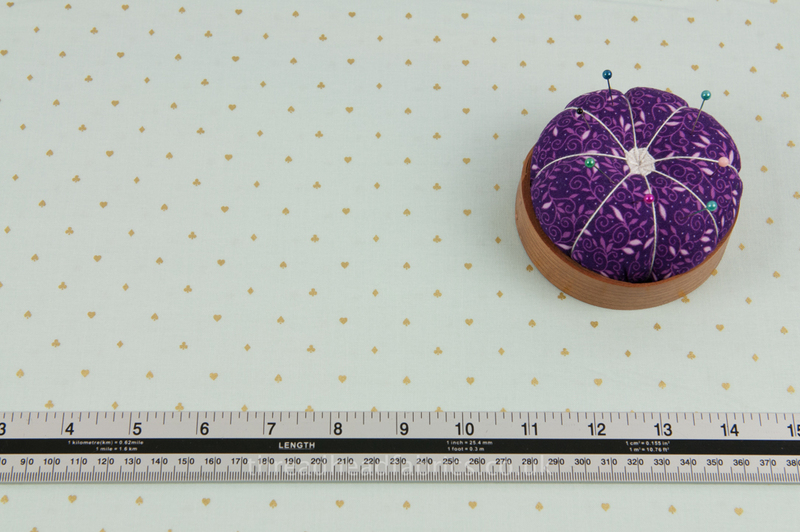 Think of this featured on a quilt, or as the perfect fabric for a zippered pouch or tote. 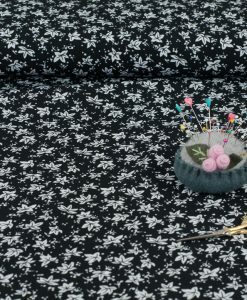 Riley Blake designer Melissa Mortenson created this as part of her popular, modern, pastel-coloured tribute to Alice in Wonderland.